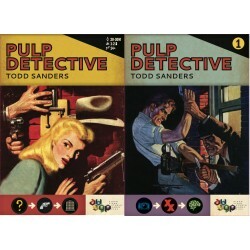 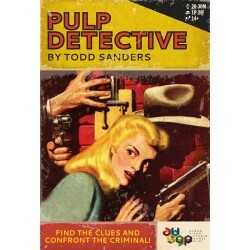 Pulp Detective There are 5 products. 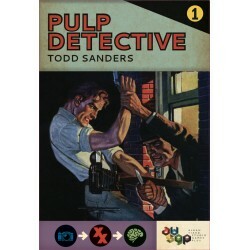 Double Cross is the first expansion for Pulp Detective. 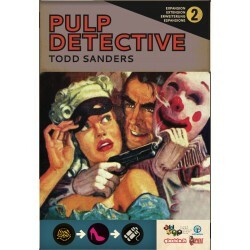 It contains 21 new cards, one sidekick die, and the famous Campaign mode to link all 7 cases.